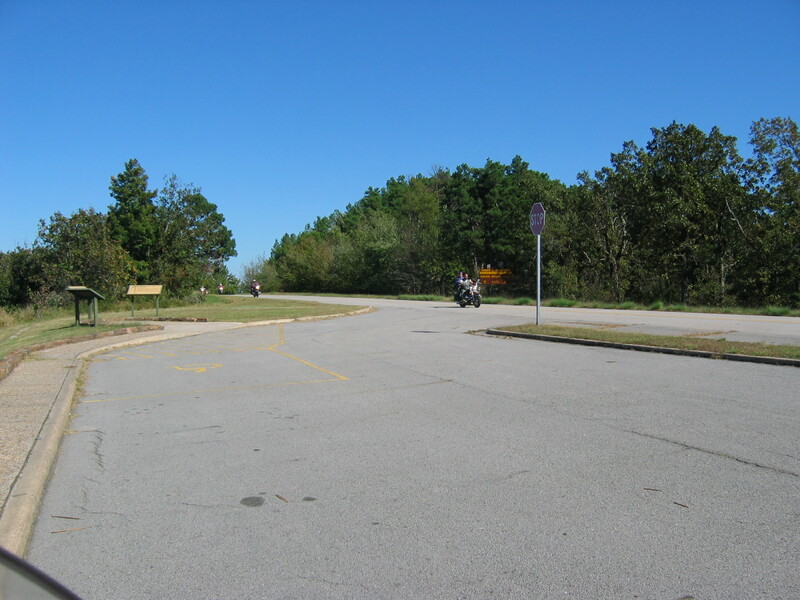 It surprises me that no one has yet posted anything about the Talimena Drive in southeast Oklahoma. 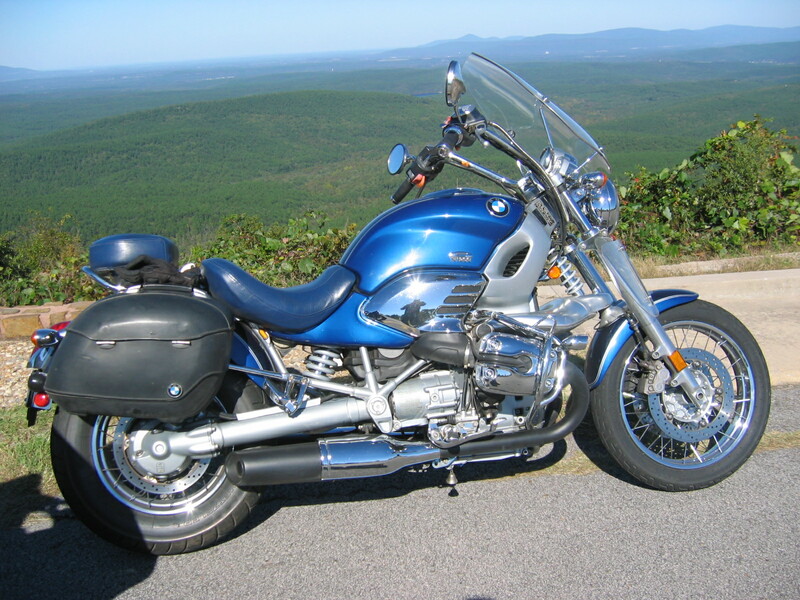 Back in October of 2007 I had decided I needed to make that particular ride and contacted a cousin of mine who I knew rode motorcycles and lived in Ardmore, OK. We made a plan for the weekend of the 20th. Our schedules dictated we actually make the trek east from Ardmore on the 19th. Due to my home being some 400 miles farther west in Texas, I had to set out on Thursday the 18th and took as many twisty roads as possible getting to his house in time for dinner. For the next day we had a pretty simple plan for covering approximately 225 miles getting to Mena, Arkansas including the Talimena Drive. We headed north up US77 to Davis (OK) then east on OK7 to the Chickasaw Turnpike. Now, if you’ve never been to central Oklahoma, you might think a turnpike would be just another boring slab. That does not hold true in Oklahoma. The terrain, rivers and lakes of the area pretty much assures you of a hilly winding route in most parts of the state. We enjoyed a leisurely pace on the turnpike until reaching OK1 which eventually crosses into Talimena State Park approximately 20 miles NE of Talihina. It’s at the western edge of the park where the Talimena Drive scenic byway starts. 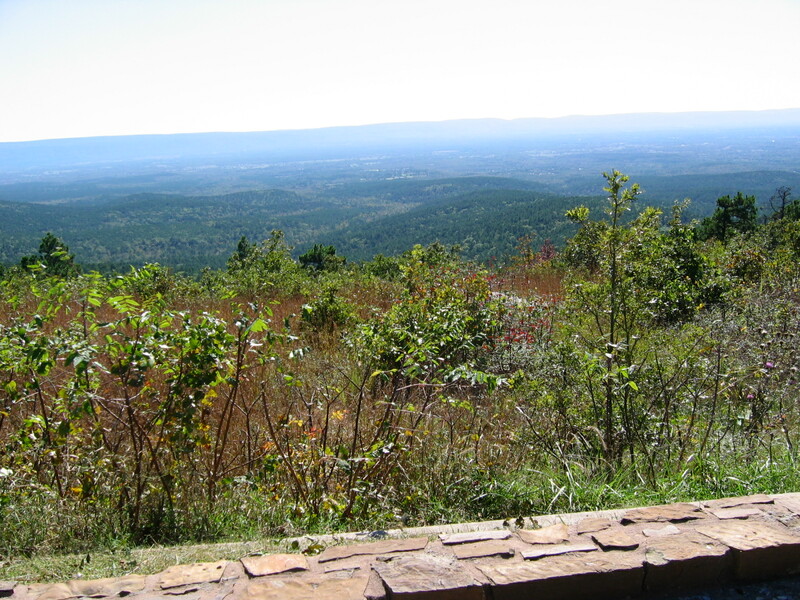 The drive traverses the top of the mountain ridge in eastern Oklahoma on OK1 merging into AR88 at the state line and into Mena, Arkansas. I have to say the planning and lay-out of this road is second to none. Large parts of it are narrow and very twisty, just the way I like and the pavement for the entire length was in superb condition on our visit. One thing that impressed me the most was the abundance of large turn-out parking areas that allowed for safe stopping points to view the breathtaking vistas on either side all along the top of the ridge. Since I am more into getting lots of good pictures when I travel, the choice to take a slower pace was an easy one. However, the 50 miles from the beginning to end makes it possible for one to ride at a much faster pace a couple of times then again in the same day to capture the memories with multiple photo stops. Traffic was not terribly heavy on the visit in October, but I am told it can be very heavy at other times when colors are changing in the fall or during spring blooming season. As for getting to and from this beautiful drive, one only needs to look at a detailed map to see that all of the roads in area are prime real estate for having a great time driving, whether on two wheels or four. Ride safe. 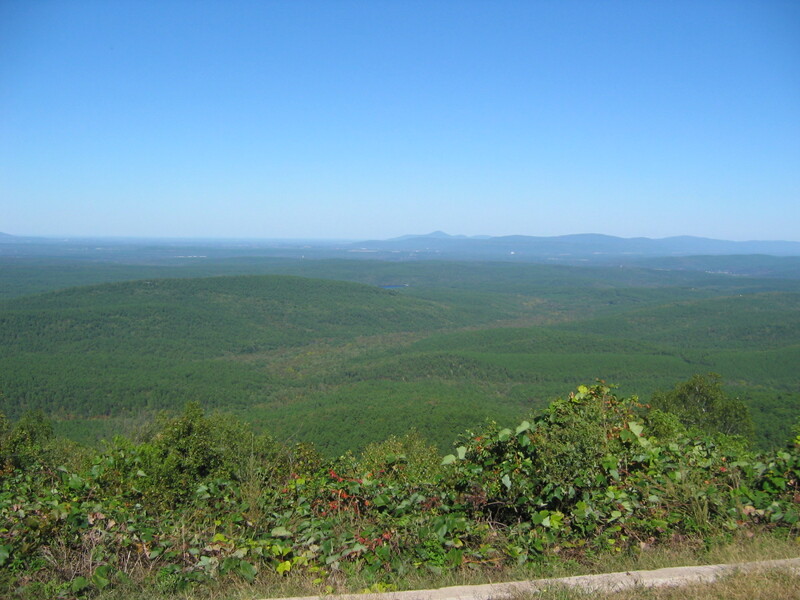 The Talimena Drive from just east of Talihina through the state park to Mena.